After some long debating and countless chats with friends and family I've finally decided on my business and clothing brand name. I don't know why I got so caught up with it as it's really not the make all to end all for my garments. I ended up sticking to my original pick from the very start of this journey, Teaka Marie. Simple and 100% me. I've always loved my name and the originality of it. My father did an excellent job picking it. Yet as I began designing and working on my future Etsy shop I start to think it would be conceited of me to stick that name everywhere. What a strange thing to think. I like the sound of it and I'm sticking to it. So here you go guys, in a week or two my shop will be open. Can't wait to share more. Love those garment tags!!! I like that you stuck with your name :) :) Excited to see your shop open!!! 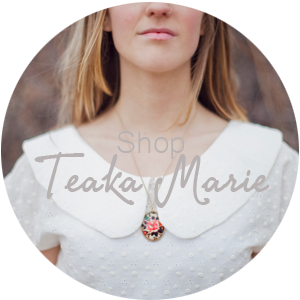 This is awesome, I think you have a beautiful name, and I would totally wear Teaka Marie! 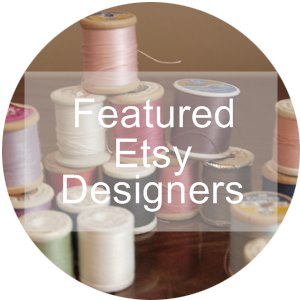 Can't wait to see your shop, if you have any questions about selling on etsy I would be happy to help if I can! Happy Friday and have an amazing weekend! Teaka, I love this! 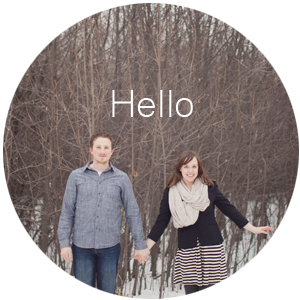 So excited to see your shop some together. And your tags are adorable. Mind sharing where you got them? I got my first order from Sweden and my Swedish friend helped me navigate the site. But she's no longer in the States and I only have 30 left. I don't know where to buy them!